Der neue Jarmusch ist fertig! 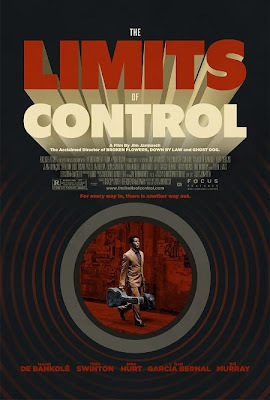 THE LIMITS OF CONTROL: "The story of a mysterious loner, a stranger in the process of completing a criminal job." Mit Isaach de Bankolé, John Hurt, Tilda Swinton und Bill Murray. Spielt in Spanien.